Happy Friday! Are any of you having difficulty wrapping your brains around the fact that it is now August 2017 and the year (the second and final of G.O’s military service) is more than half over?! It is off the charts exciting because we are soon to have G.O back. In all honesty though, he really has done well in making us feel as if he has not even been away. For real, right? His countless survival reports have remedied any pain and longing we may have felt over the course of these 534 days. He has been amazing at keeping in contact. We are so lucky. We are also lucky in that he has left a robust trail of pictures, cams and performances that have kept us (well, at least me anyway) satiated while we hunger for his return. This would include today’s offering from the Blaq Style days. Oh my . . . when G.O asks you to stay in his heart and also pleads for one more try, he means business. By early Spring 2011 MBLAQ was out and about promoting their first full length album, Blaq Style. The album was released in January and then repackaged and re-released (Blaq Style 3D Edition) in February adding three additional songs. The men were heavily promoting the album, including live performances such as the Lotte World performance on 26 March. 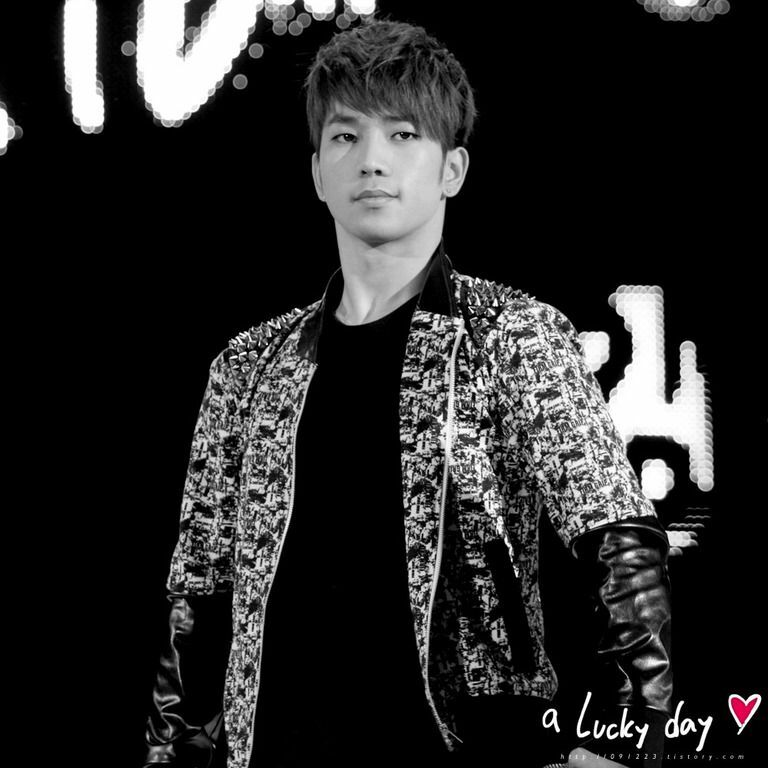 Masternim A Lucky Day caught perhaps some of the best photos ever of G.O that day. Just pure art. I mean . . . breathtaking. The men performed two songs, Stay and 다시 [Again]. And as luck would have it, there is focused G.O-cam of both songs available. God bless the early G.Oddess clan for making my job so easy today! As sweet and kind-hearted as G.O is, he is still more than capable of unleashing aggression with an intensity that incinerates the stage. Undoubtedly, this man is fully cognizant of his magnetism and power. 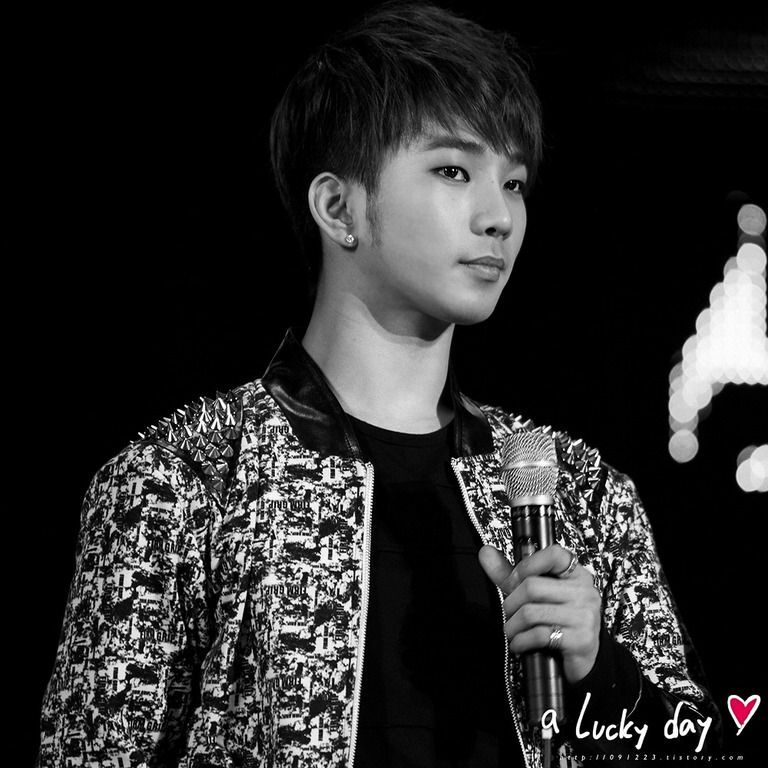 Categories: G.O Military Discharge, MBLAQ Musings, The G.O Files | Tags: G.O in concert, G.O on stage, 정병희, 지오, Jung Byung Hee, Jung Byung Hee images, Lotte World, MBLAQ Blaq Style, MBLAQ Blaq Style 3D Version, MBLAQ G.O, MBLAQ G.O images, MBLAQ G.O in concert, MBLAQ G.O on Stage | Permalink.